Top community discussions about Jump! Chump! Is there a better alternative to Jump! Chump!? Is Jump! Chump! really the best app in Action category? Will Jump! Chump! work good on macOS 10.13.4? Jump! Chump! 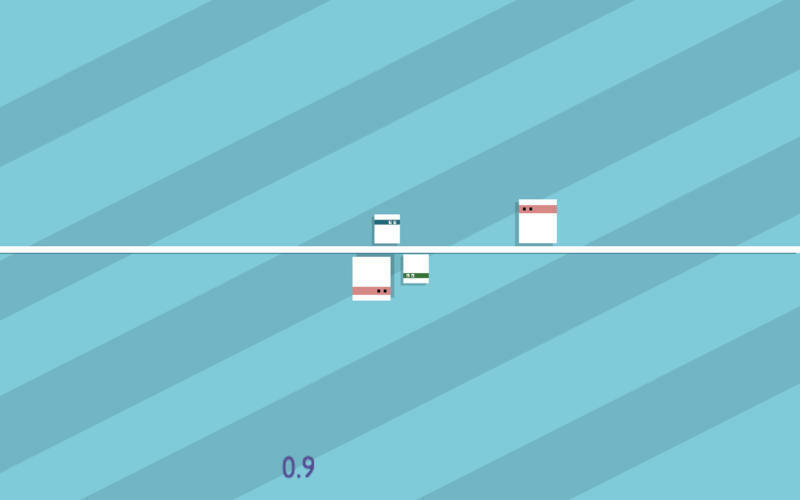 is a highly addictive and simple to play action game. Click each half of the screen to make the ninja jump Avoid hitting the enemy See how long you can keep them alive. Jump! Chump! needs a review. Be the first to review this app and get the discussion started! Jump! Chump! needs a rating. Be the first to rate this app and get the discussion started!